Business Facilities, Safe Deposit Box-Front Desk, ATM/Banking, Express Check-In/Check-Out, Health Club, Laundry Facilities, Wedding Services, Exhibit Space, Currency Exchange, Security Guard. H/C Water, Bathtub Only, Complimentary Newspaper, Complimentary Toiletries, DVD Player, Room Heater, Bottled Water in Room, Smoking Rooms, Air Conditioning Room, Wakeup Calls. ATM/Banking, Breakfast Services, Business Facilities, Doctor on Call, Laundry Facilities, Parking, Secretarial Services. 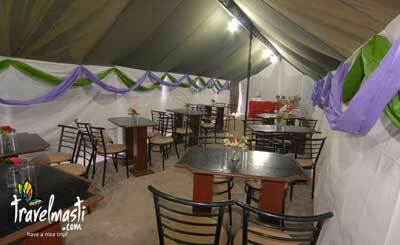 User reviews for "Advanta Voyage Camp Solan"